Click on image to visit page! 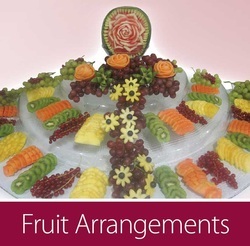 Welcome to Fruit Delights, the name of the most luxurious kosher fruit arrangements in Switzerland. 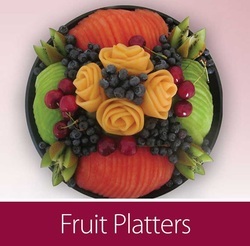 At Fruit Delights every item gets carefully selected –– from the fresh premium fruits and finest kosher wines to the baskets and trays used to create a delightful presentation. Every arrangement is designed with the sophisticated finish that is our trademark. 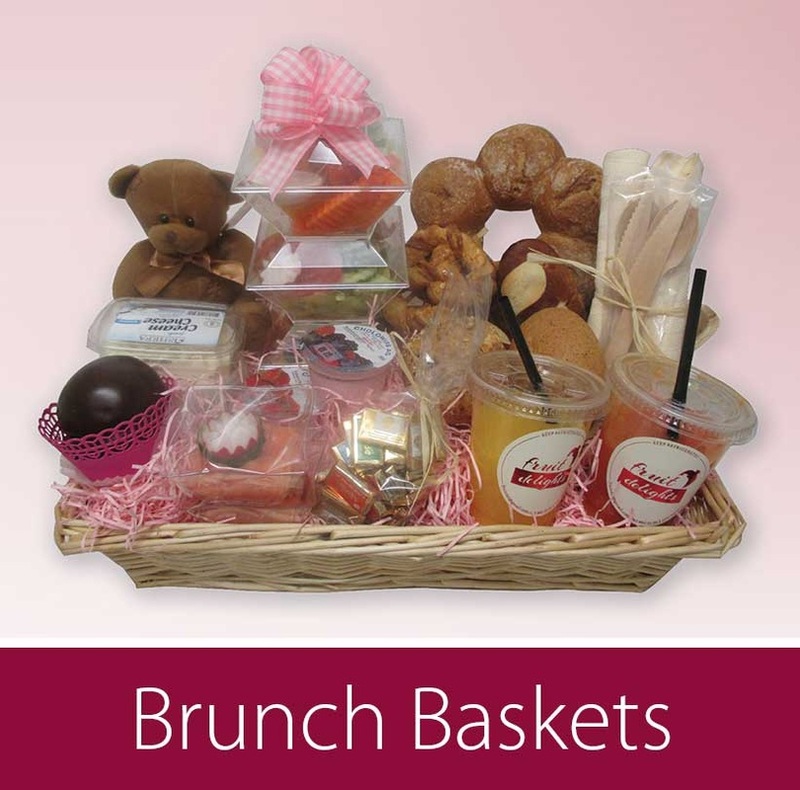 Our customers can be assured to receive an outstanding product every time. 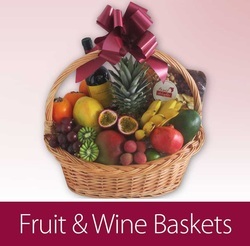 We take the time to listen to your preferences and help you create a gift that meets your expectations. Browse through our selection, we trust you are going to find the exquisite gift you are looking for.